Der Artikel Laurence Brunton: G&G'S The Pharmacological Basis Of Therapeutics wurde in den Warenkorb gelegt. Ihr Warenkorb enthält nun 1 Artikel im Wert von EUR 189,89. 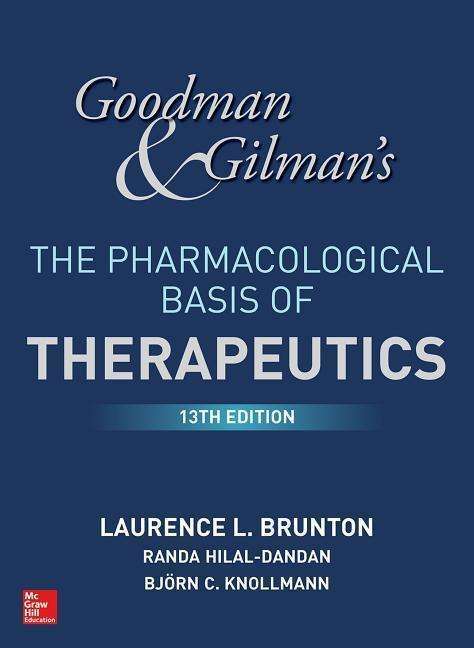 Goodman & Gilman's: The Pharmacological Basis of Therapeutics, Thirteenth Edition represents the pinnacle of authority and accuracy in describing the actions and uses of therapeutic agents in relation to physiology and pathophysiology. 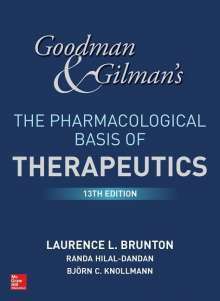 Goodman & Gilman's careful balance of basic science and clinical application has guided thousands of practitioners and students to a clear understanding of the drugs essential to preventing, diagnosing, and treating disease.